Chest congestion occurs when fluid and mucus buildup in the lungs, causing tenderness, pain, coughing and difficulty breathing. Chest congestion can produce a productive wet cough or a dry cough. Anyone who has had lung congestion will tell you that it can be painful and exhausting as constant coughing plagues your body. Bronchitis can be caused by either viral or bacterial inflammation of the primary airways in the lungs or bronchial tubes. It can develop from a cold, or other respiratory infections. Pneumonia can be caused by bacterial, fungal, parasitic or viral infections in the lungs. Pneumonia can vary from very mild to life-threatening. The amazing aspect of herbs is the variety of healing properties they offer. By matching the correct herbal properties with the symptoms you want to treat, your natural remedies can be very successful. Please note that only a few herbs are mentioned here; a discussion with your herbalist or healthcare practitioner will yield the best results based on your symptoms. Analgesics – Are used to relieve pain. Some examples include wild yam, lobelia or skullcap. Antibiotics – These destroy or inhibit the growth of bacteria and viruses. Some examples include echinacea, goldenseal or thyme. Anticatarrhals – These herbs eliminate the formation of mucus. Examples include black pepper, mullein, and wild cherry bark. Antispasmodics – Help to prevent or relax muscle spasms. Examples include raspberry leaves, valerian, and blue cohosh. Demulcents – These are soothing herbs such as slippery elm, licorice root, and burdock. Expectorants – These herbs help the body to expel mucus and include mullein, wild cherry bark, and anise. Oregano is a great source of vitamins A, C, E, and K, as well as an excellent source of fiber. This herb is also high in folate, iron, manganese, magnesium, potassium, calcium and B6. It’s always best to take proactive measures. As soon as you begin to feel a cold or flu coming on, sip on some oregano tea. Oregano will boost your immune system, as well as relieve congestion and fatigue that can be associated with a cold or flu. Oregano is also a great fever reducer. Put filtered drinking water in a small pot. Turn off heat. Add oregano leaves and steep for three to five minutes and cool. Strain the leaves and add honey and lemon to taste, if desired. If you don’t like oregano tea, it can also be purchased in tincture and supplement forms. 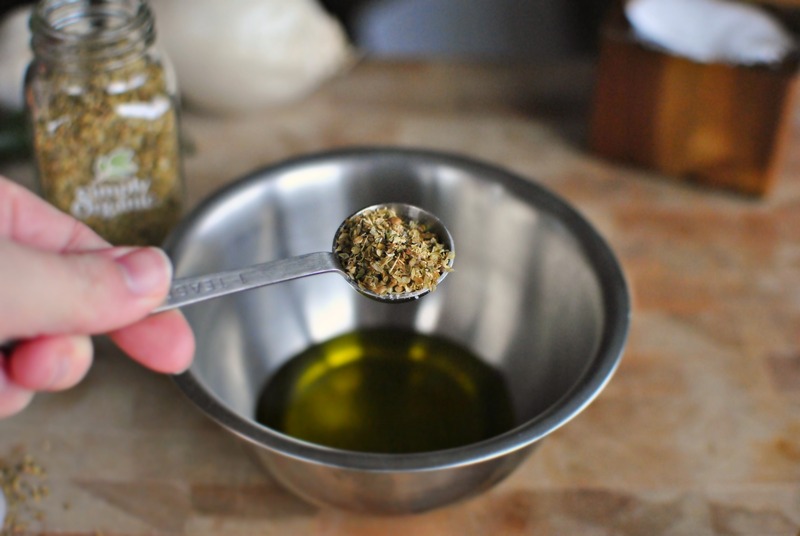 Add 3-4 drops of oregano oil to a glass of water. Drink 2-3 times a day to boost your immune system. Add 3-4 drops of oregano oil to a glass of water and sip for a sore throat. Add 2-3 drops of oregano oil to your vaporizer or a diffuser, inhale deeply to relieve nasal congestion and help with lung infections. No vaporizer? Simply add a few drops of oregano oil to a pot of steaming water and inhale the vapor. Looking for some additional ideas for dealing with respiratory illness? Give Himalayan salt a try.